Are you an experienced food-service professional looking for a challenging and rewarding opportunity? 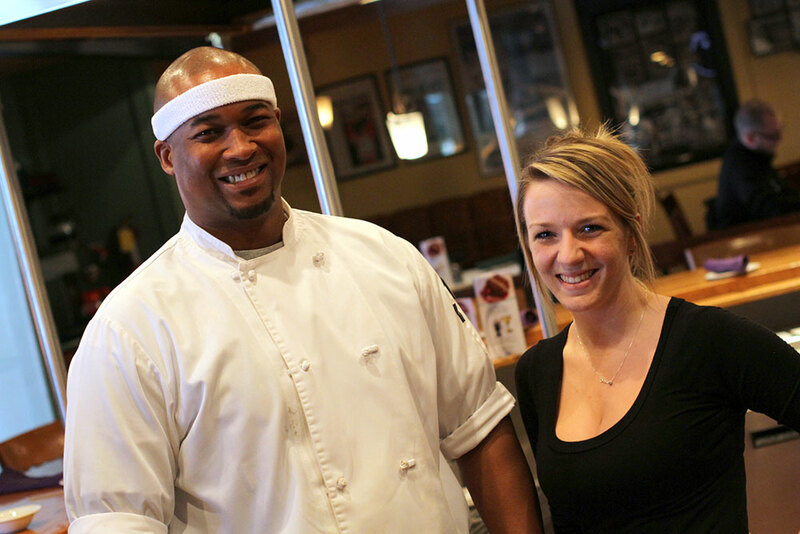 Join our team at Rocky’s of Northville! Please download the PDF employment application below, fill it out, save it, and email it to us. If you’re able to open the PDF in Adobe Acrobat or Acrobat Reader, you can fill it out on your computer and save it. Otherwise, print the application and fill it out by hand. Please send us an email if you have any questions. We look forward to having you on the team!